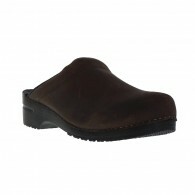 SANITA Sanita Original clogs for women who demand comfort and fashion every day. 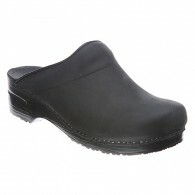 There are many reasons that we at SANITA have chosen to offer such a broad selection of ladies clogs with flexible rubber soles. One of these is that we know the incredible degree of comfort a pair of clog..
Gain a bit of relaxation each day with the Karl open-back clog from Sanita. With an oiled nubuck leather upper and leather lining, the Karl has excellent breathability for all day wear. 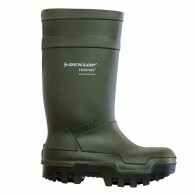 The anatomically shaped footbed ensures long-term support. Part of the Original Collection. Approx. ..
Sanita Karl in Antique Brown Bent leather. Features Medium width 1 3/4" heel height 3/4" platform height 20oz weight approximately Hand made in Europe Absorbent insole provides comfort all day long Protective heel cap prevents blisters Reinforced, padded instep holds y..